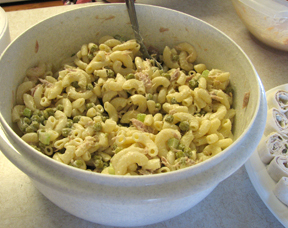 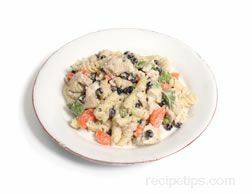 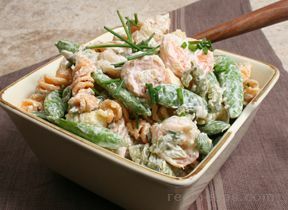 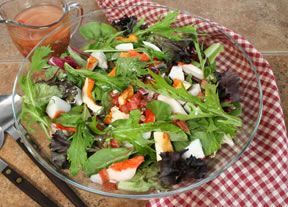 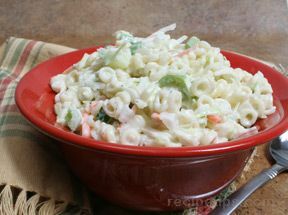 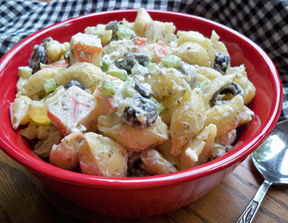 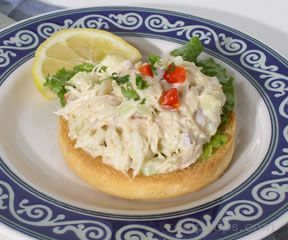 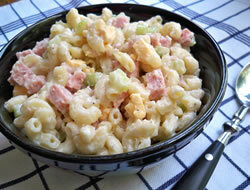 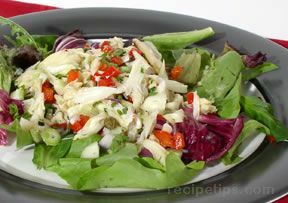 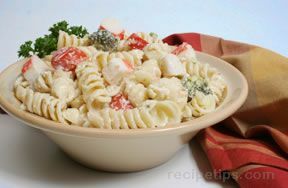 Pasta salad made with Creamy Italian Dressing instead of mayonnaise gives this dish a great tangy and pleasing flavor. 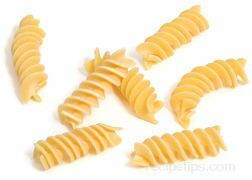 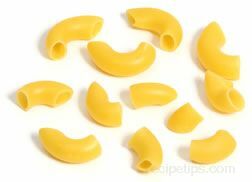 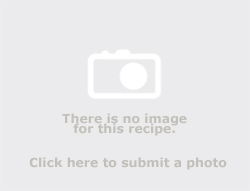 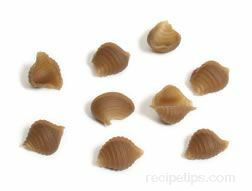 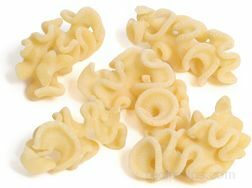 Cook Pasta till al dente (firm). 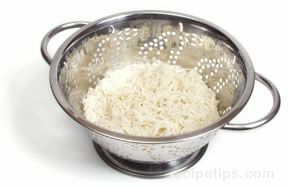 Drain and cool pasta under cold water. 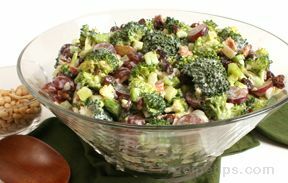 Clean veggies and add to bowl. 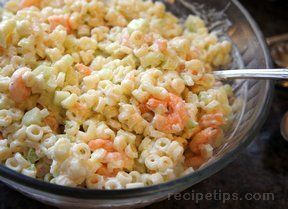 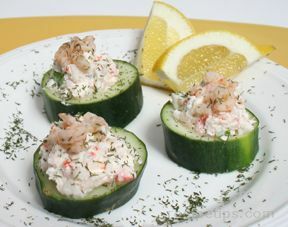 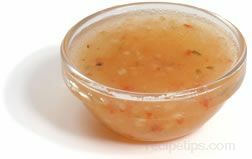 Add Creamy Italian Dressing and mix.